Back in February, Rev. April Fiet wrote a great guest post – In Defense of Men in Ministry – here on the blog. I was honoured to have her write here. She is the first blogger that I have connected with over social media to the point that I would call her a friend! 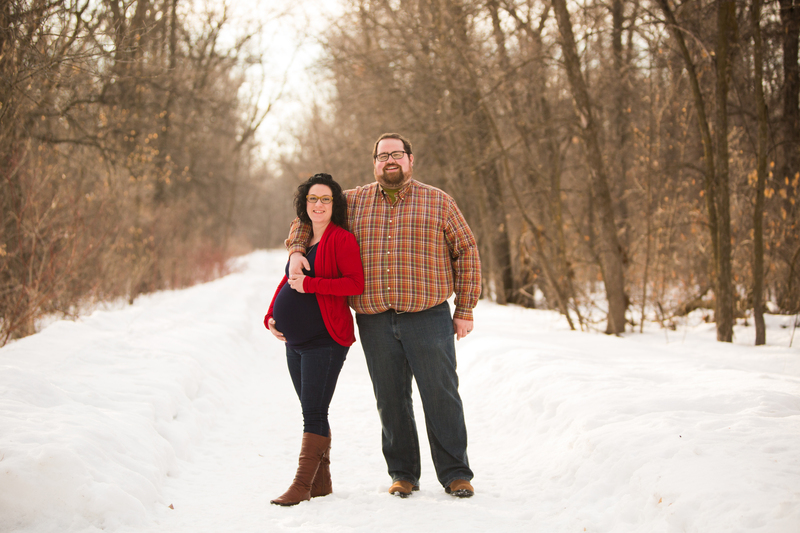 As some of you know, Courtenay and I are expecting our first child. Well, the due date was yesterday and we are still waiting. But as we wait, I have been thinking in new ways about how this child-on-the-way will change our world. 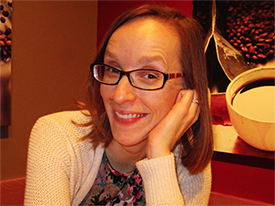 I was delighted to share about my hopes, dreams, fears and faith over at April’s blog. As well, if you want to follow Courtenay, you can find her at @ReedmanParker on Twitter. We have made it to the cross. We began our journey on Ash Wednesday. We have descended into the valley of Lent. And now we are at the bottom. We are at the foot of the cross. High above us hangs the Messiah that we waiting and hoped for in Advent. and the crowds shouted Hosanna, they shouted save now. and the Christ ate with his disciples and gave them new bread and new wine. by those whose power was most threatened by a God who had come close. High above us hangs the symbol of our greatest power. We have put God to death. And along the way we heard the shouts of Hosanna and crucify him come from our lips. And along the way we felt the what it was like to hold the hammers and the nails in our hands. And along we way we knew that the only way we could try to be God, to be our own little gods would be to use our most god like power. God showed us his face. God forgave of us our sin. And all we could do was respond with death. High above us hangs the greatest symbol of our power. And little do we know. God has come to show us, to heal us, to reconcile us, to call us, to forgive us. God has come to receive our judgement and to take our death. As the Messiah hangs, as the Christ hangs, as Jesus hangs, as God hangs, God is gathering us all beneath the cross. Beneath not just God’s death, but all death. Because death is our power. But God has an even greater power. God is gathering us at the foot of the cross. To show us greater power. God is going to turn all of our death into something different. And yet God is not ended. And yet God is not over. And yet God is not finished. 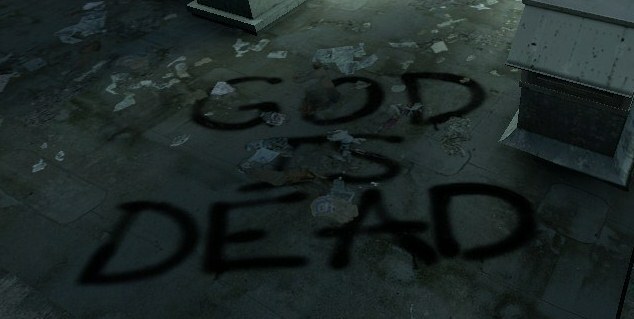 God is not ended, death is ended. God is not over. Death is over. God is not finished. Death is finished. To the shadow of the cross. And it is the here. God is making us new. 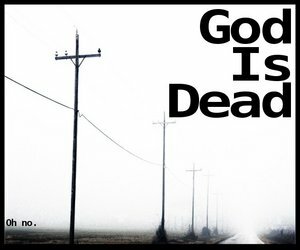 God is making death into life. High above us hangs Jesus the Messiah, Jesus the Christ, Jesus God in flesh. Jesus who is putting death to death. Jesus who is God’s great power. 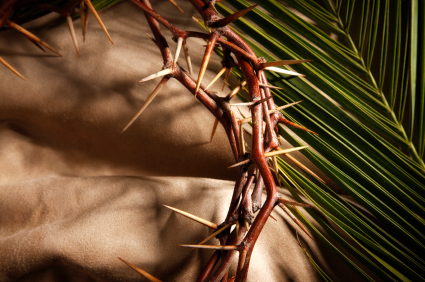 We are in the last few days of Lent before Holy Week begins. As one who bears the responsibility for planning, preparing, presiding and preaching for Holy Week, the coming days will be busy, full and emotionally draining. As a pastor you carry, whether you like it or not, the emotions of your people. The anticipatory expectation of a saviour on Palm Sunday. The dread of Maundy Thursday. The deep guilt and grief of Good Friday. Finally the joy of Easter Sunday. It can be a roller coaster of emotions through the week. On the brink of Palm Sunday, with palm branches ready and Hosannas waiting to be sung, I have been constantly coming back to the movie Noah. Last week I wrote a review of the Movie on some of the Biblical themes, and in particular the Christological symbols. 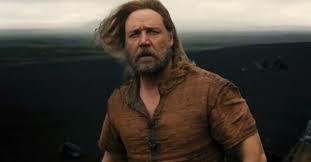 Like I said in the review, I thoroughly enjoyed Noah and found it to be rich and deep movie. However, one symbol I didn’t say too much about was the silence of God. While God never actually speaks in the movie, God is a noticeable presence. The characters in the film regularly reference the fact that God has not spoken to human beings in a long time. The filmmakers have said that they didn’t want to put words in God’s mouth, and others have noted that none of us hears God’s voice in that way. God’s silence is something we can resonate with. Any person of faith has struggled with feeling God’s absence and experienced God’s silence. However, the reason I keep coming back to the silence of God in Noah has more to do with the ‘why?’ of the matter. Why has God chosen to be silent with creation and especially silent with human beings? What has driven God to refrain from speaking with these little creatures that God cares so much about? The opening scene of the movie is Cain’s murder of Abel. This theme of murder in human relationships, with each other, and with creation permeates the movie. Humanity’s ability and capacity to kill becomes the relevant question at the climax of the movie. I have a theory as to why God remains silent. I think the murder is so offensive to God that God can’t bear to speak to humanity again. God has created this beautiful, fragile, precious thing called ‘life’ and humanity cannot stop destroying it. I think that by the time things devolve into the antediluvian world – where humanity is murdering creation and each other – God is wondering whether creation should continue at all. Or whether human beings should continue being a part of creation. And so God decides to ask the last ‘righteous man’, Noah, to make the decision. In the end, the film doesn’t really resolve God’s dilemma. Noah chooses to allow humanity to continue, yet does so knowing that humanity still carries the capacity for evil, for murder and death. Noah believes he has failed. Yet, because of Noah’s decision, God undeniably and visibly becomes not silent at the conclusion of the movie – the rainbow becomes the sign of God new word, or new covenant with creation. God has ended the silence with humanity, despite humanity’s flaws. Which brings us back to Holy Week. There is a certain silence to Holy Week. Through most of Lent, Jesus speaks at length in the gospel readings. He speaks with Satan, with Nicodemus, with the woman at the well, and with the blind man. But in Holy Week, Jesus seems to clam up a bit. And we all get the sense that this unresolved dilemma is facing God again. What is God going to do? What is humanity going to do? Jesus and the authorities are on a collision course towards death. Humanity can’t stop our killing, but this time God isn’t leaving the choice up to us. This time this beautiful, fragile, precious thing of life, this time God will not give us power over it. This time life will overcome death. But they all begin tomorrow with that first word spoken by the crowds as Jesus enter Jerusalem. Hosanna, which we confuse with Hallelujah. But really means ‘Save now’. In the midst of the silence this coming week, as we re-tell the story of passion. I am going to be thinking about that word – Hosanna. Save now in the highest. 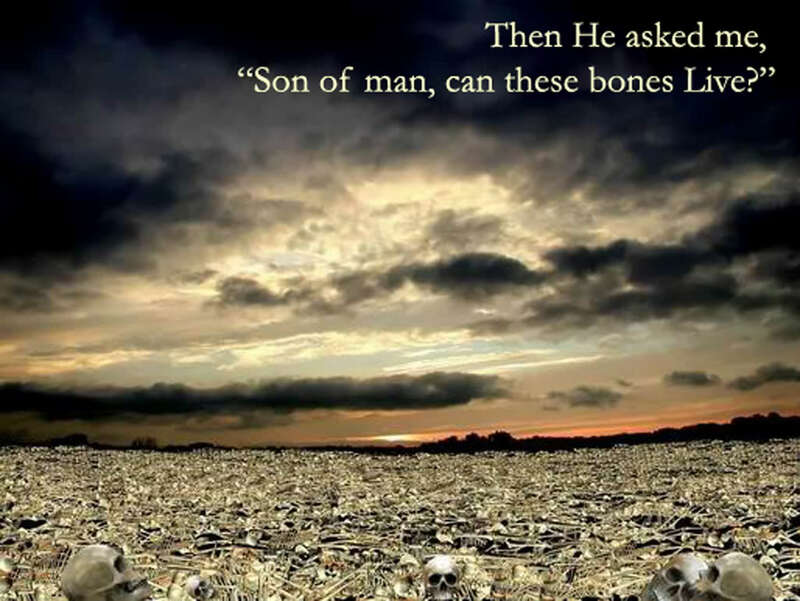 And unlike the Noah movie, where the question facing God of what to do with humanity goes unanswered, God will answer. God will answer our Hosanna. It was a beautiful story in terms of its cinematography, the visuals were stunning. Noah is a deeply scriptural AND theological film. It tells the story of the biblical flood in a way that we need to hear it. No… Noah is not a word-for-word retelling of the flood epic found in Genesis 6-9. But any filmmaker who sets out to put Genesis 6-9, as written, to film will have missed the point before beginning. Director/writer Darren Aronovsky has produced something as faithful and with as much integrity to the text of Genesis as I can imagine. The flood epic’s context (as in the stories that preceded and linger in Noah’s background) is always present in the movie. Aronovsky has not ripped this story out of the bible, but instead uses themes and images from all over Genesis. 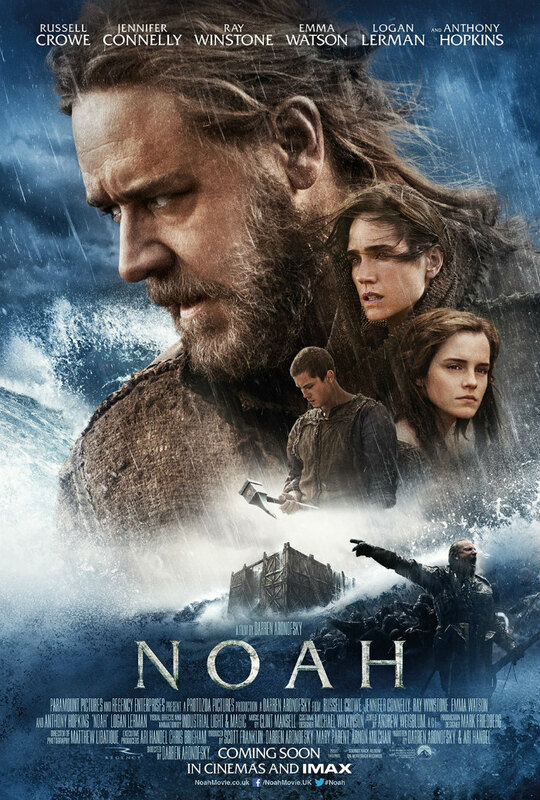 Noah shows that Aronovsky has so thoroughly researched this story, that he puts most Christians and some scholars like Mohler to shame. Noah is a very biblical movie. 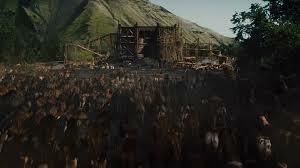 Noah is a brilliantly biblical movie rich in scripture, unlike many other movies about the bible. But let’s talk about Genesis 6-9 first. Anyone who has actually read the flood story would know that it is a very redundant story. In fact, everything seems to be repeated over and over. It is almost like two different versions of the story have been layered on top of each other to make one story. Well, that’s because there are two stories. Two versions, different details. In one version it rains 40 days, another 150 days. Noah is told to take a pair of each kind of animal, then he is given instructions to take 7 pairs of clean and one unclean. The family enters the Ark twice. Genesis 6-9 is not literal history. Noah was never a real person. 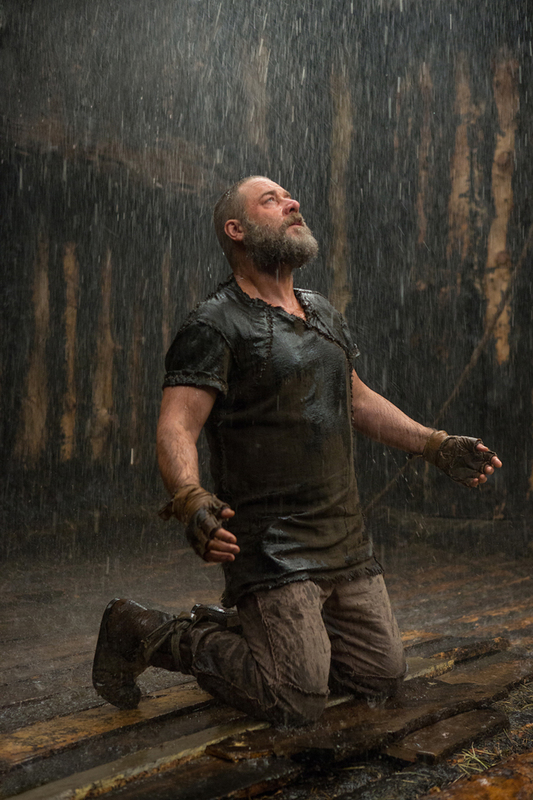 Russell Crowe is now the most literal Noah that ever existed. The Biblical story of the flood is a nearly word-for-word, line-by-line rip-off of the Gilgamesh Epic. The Gilgamesh Epic ripped off the Atrahasis epic. The Atrahasis epic was based on the Sumerian flood epic. The story of the flood does not belong to Christians. It doesn’t belong to Jewish religion. It doesn’t really even belong to the Bible. It is an Ancient Near Eastern story told by the people living in the floodplain of the Tigris and Euphrates rivers. So when Darren Aronovsky “deviates” from the biblical account of the flood, he is working with a story that already has been re-told with generous liberties taken. The flood is a re-write of another story, which is the re-write of another, etc… However, the movie Noah does something fascinating – Noah stitches together the early chapters of Genesis with other biblical themes. The biblical flood story doesn’t do this. In fact, Noah is a character hardly referenced outside of the flood narrative itself. Darren Aronovsky has said in interviews, that he sees Noah has his midrash. A mid rash is a Rabbinical narrative sermon. It is the Jewish practice of re-telling the biblical narratives, and filling in the gaps of the story to make a theological point. Pretty much a sermon. If Noah is a sermon, it is brilliant one. The opening scenes of Noah are the first murder in the book of Genesis, and Cain’s murder of Abel becomes the foundation of the movie. This violent reality haunts every relationship, every action taken by Noah and his family. This murder continues being repeated, generation after generation, between brothers, between families, between peoples, between human beings and the earth. 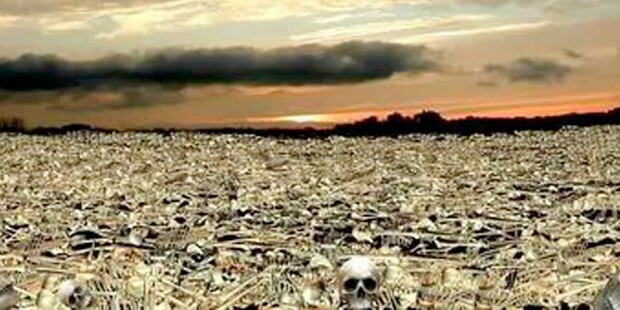 The murdering is endless, and thus ‘The Creator’ decides to start over, to wipe wicked human beings from the face of the earth. Some would accuse Aronovsky of using the movie to spout modern environmentalist rhetoric about care for the earth, veganism even. This is not the case, Aronvosky is simply sticking to the text. Some of the earliest tensions in the Bible are the commands given by God to human beings in the creation stories. In Genesis 1, human beings are told to fill the earth and subdue it, to have dominion over it. In Genesis 2, human beings are told to serve and protect creation, to care for it and keep it. These competing views on the role of human beings towards the planet are not just a modern issue, they have been at odds since the beginning. Lastly, there is a moment in the movie when Noah looks a lot like Abraham. Noah is Abraham’s ancestor to the 10th generation. 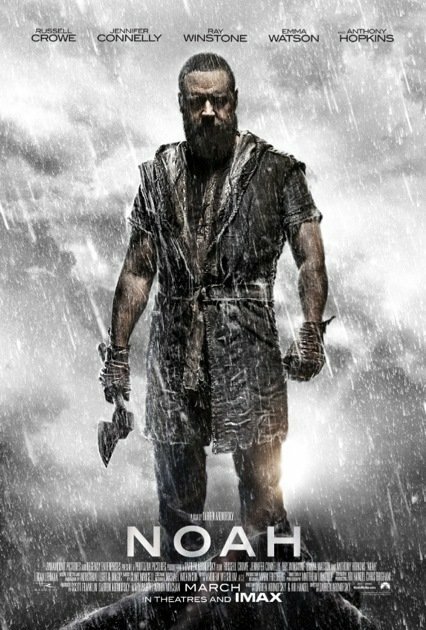 At, what could be argued is the climax of the movie, Noah is standing above one of his offspring, knife in hand, ready to kill because of what he understands to be God’s command. This issue of families murdering one another, that begins with Cain and Abel, is not actually resolved with the flood. 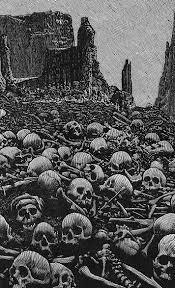 In fact, the escalation of murder that the flood turns out to be, is no solution to the problem of humanity’s death-dealing ways at all. And while many would claim that this moment in the movie shows us the power of the human spirit because Noah chooses not to murder out of love, I think this is about God. God, or ‘The Creator’ as God is called in the movie, has no lines. God doesn’t even take a form, but is an implied presence. ‘The Creator’s’ role in the drama is still paramount, and I think Aronovsky is telling us about the important change of mind that God has after the flood. The human problem of death, of violence, of killing one another remains. 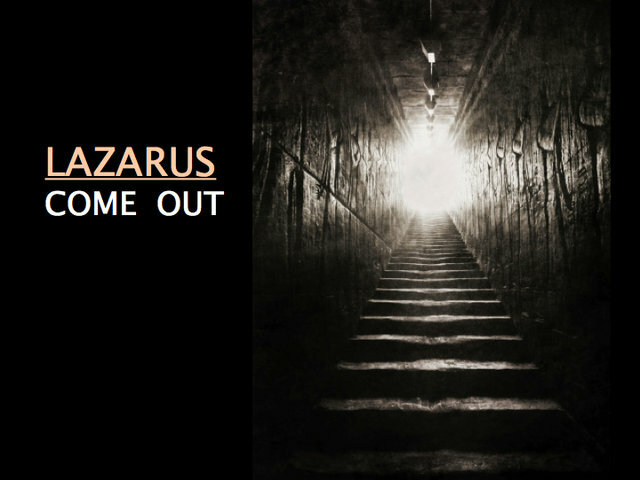 Noah foreshadows what is to come with Abraham – someone willing to murder his own child for God’s sake. Instead, God is changed, and God finds mercy towards human beings. The characters of Noah don’t actually change throughout the story. They experience tremendous hardship and tragedy, but they remain, at the end, who they were at the beginning. The Christological Character of Noah. At one point, Noah is on his knees asking God that this burden be removed from him. Noah might be a Genesis character, but this is a New Testament image. Like Jesus in the Garden of Gethsemane, Noah is asking that God would choose someone else. The burden that Noah is given is not to build an Ark, not to predict a flood, not even to save the animals, as he seems to think is his burden for most of the movie. The real burden is to determine whether humanity is worth saving – whether or not humanity is redeemable. Ultimately, we discover that this question isn’t answered, at least not by Noah’s actions. He saves his family, but in his mind this is failure. He has failed to perform God’s will for humanity, failed to wipe us all out. However, as we see that more violence is not the solution or the way to prevent violence, God’s change towards mercy gives us the smallest clue or hint towards the dilemma facing God. Whether Aronovsky knows it or not (and sometimes this is where stories become more than their tellers can control), God’s change to mercy is a key Christological question. With Noah, God realizes that asking humanity to redeem themselves and to prove themselves worthy of being saved is impossible. Noah realizes too that all humanity has the capability of sin within them. The question of whether or not to save us all is really not answered until the garden of Gethsemane. As Jesus prays, “I can’t do this” it is not all about a human being afraid of being crucified. Rather, as Douglas John Hall suggests, the question of Gethsemane is whether God is going to complete the incarnation. God has shown up in flesh, God has lived in flesh, but Maundy Thursday is now the moment to decide if that last step – incarnate death – will be taken. Once this step is taken, God is going to complete the redeeming. God is going fulfill the reconciling. God-in-Christ is going to re-join creation with creator, re-join what was one in Eden. As I watched Noah, I couldn’t help but see this question as the real issue. Is humanity redeemable? Aronovsky seems to have come to the same place that the bible comes to over and over again. Human beings just cannot redeem themselves. And just maybe, as ‘The Creator’ shifts to mercy, Noah foreshadows a God who now knows this. God will be the one who will choose whether we are worth saving. Asking us to give up violence us will not suffice. God will need to take away the power of our violence by overcoming death. Life will become how we are redeemed. 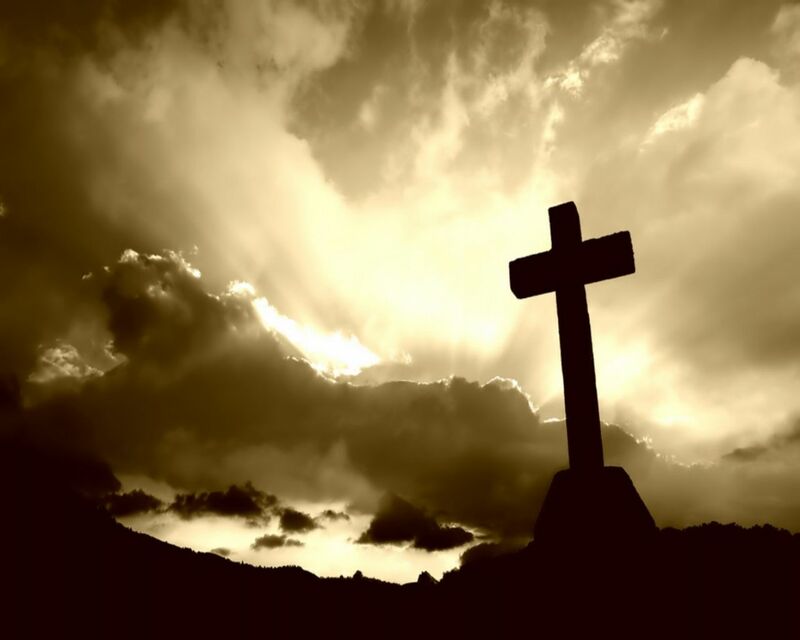 God will allow Godself to succumb – on the cross – to our desire for violence and death. And instead of responding with greater violence, with fire or flood, God will respond with resurrection and new life. Noah is beautifully rich and beautifully deep. It is scriptural and theological to its core. If you want to see a movie about the bible? Go see Noah. It will not disappoint.